Bissell CleanView with OnePass 9595 Upright Vacuum Cleaner Sweeper Vaccum Clean Description: The lightweight vacuum features OnePass Technology - with powerful suction and innovative brush design - that cleans more on initial pass. 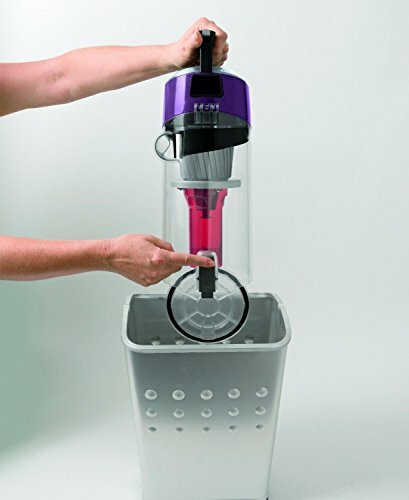 * Bottom Easy Empty dirt tank and a washable foam filter make maintenance simple. The premium attachments provide faster and more effective cleaning - so you can get on with your day. There's nothing like a quick sweep of the vacuum to freshen a home. It's a small thing that can make a big difference, much like changing or cleaning the filters in your vacuum. Just like carpets need special care, so do vacuums. Did you know that a Bissell bagless vacuum may have up to three filters✓ If you begin to notice performance issues, it may be time to either replace or clean your filters. For non-washable filters, we recommend they be replaced regularly for optimal performance. Clean filters are important as they help to capture dust and other particles that pass through the filter while vacuuming. 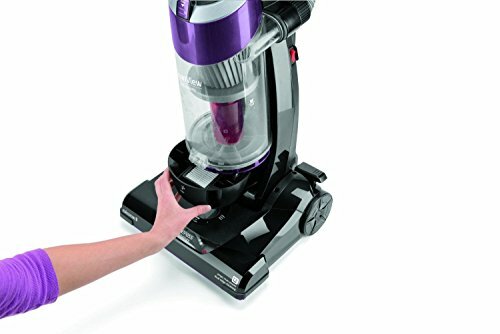 To get the most out of your vacuum, remember to clean or replace your filters regularly and rely on specially designed filters directly from Bissell. 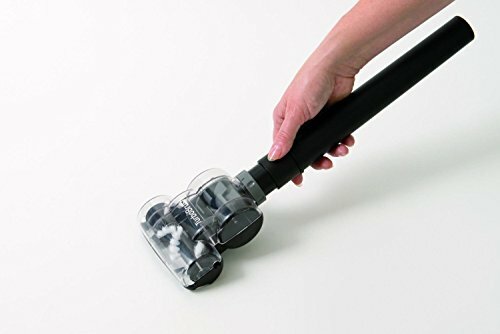 Features: Fast and easy cleaning in a lightweight vacuum with powerful suction and innovative brush design that cleans more on the initial pass. Innovative brush design rotates down into carpet to clean more on the initial pass. 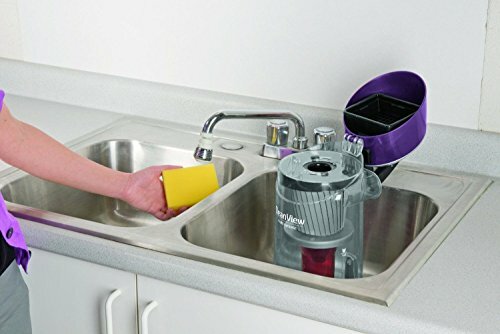 Cyclonic System for long-lasting, powerful suction. TurboBrush tool for stairs, furniture, upholstery, and more. Easy Empty dirt tank, Multi-Level Filtration, and washable foam tank filter.